T-shirt Printing - Custom Printed T-shirts - Free Shipping! 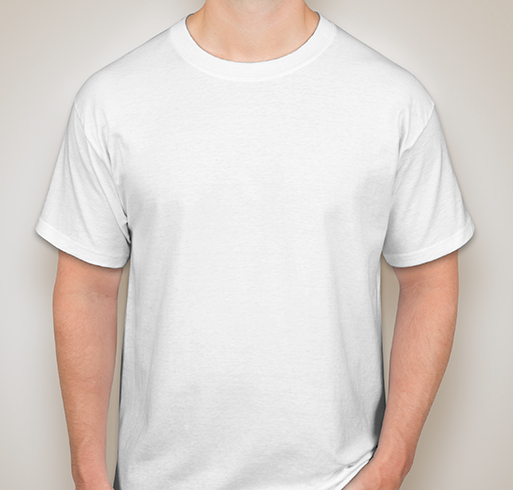 Creating Custom-Printed T-shirts is Fast, Fun, & Easy. Screen printing t-shirts can be an fun—that's what Custom Ink is all about. We take your t-shirt printing design ideas and turn them into customized t-shirts for your teams, school, company, and clubs. At Custom Ink, you can design your own screen printed t-shirts by using your own original artwork in our design lab, or by using our thousands of images in the library. You're sure to get exactly what you want with our money-back guarantee. Design a religious, event, or team t-shirt in just minutes. Your order will arrive in 14 days, guaranteed! Every order is reviewed by an expert artist, ensuring your custom designed t-shirts are exactly the way you envision them!